No wagering. Free spins on selected slots only. opt-in. 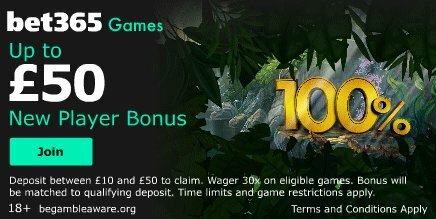 Free Spin value 20p, Free Spins expiry 48hrs. New customers only. T&C's Apply.